$12. Adm. @ Door Dress Code Please... No Jeans. YES.. We Play West Coast Swing!!! Come dance to: Ballroom, Swing, Latin, Country, Two Step, and YOUR Requests!!! 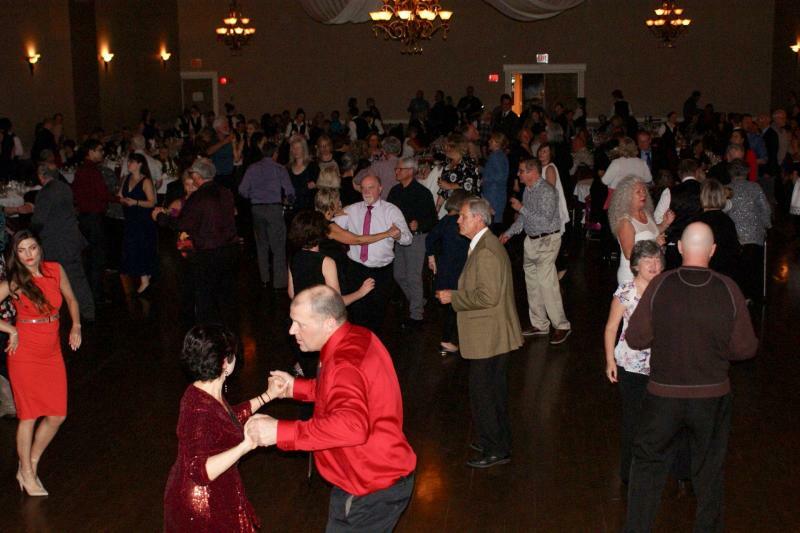 This is NOT a Singles Dance, It is a "ALL Welcome" Social Dance. Mind you Singles are welcome, but you "may" want to bring a partner for this one. Includes Late Buffet Lunch !! !